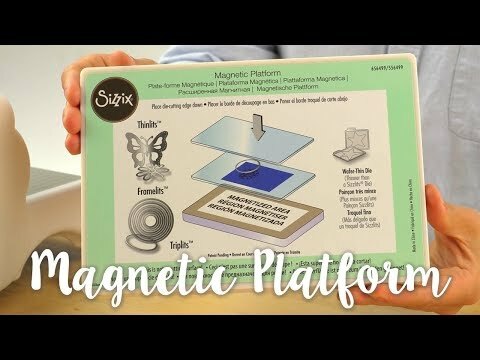 This handy how to video shows you how to use your Sizzix magnetic platform. 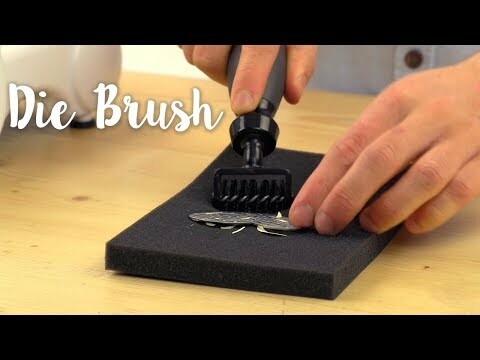 This handy how to video shows you how to use your Sizzix embossing diffuser. 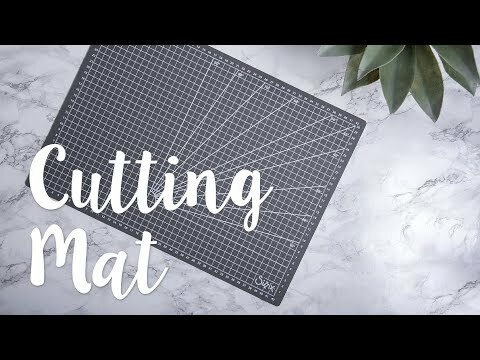 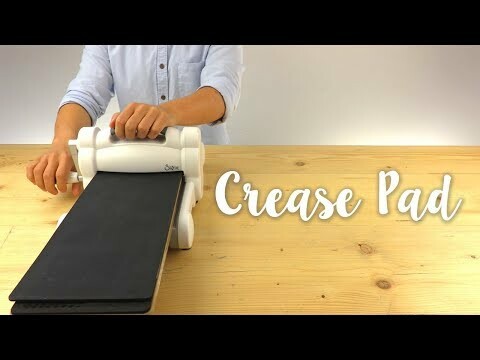 This handy how to video shows you how to use your Sizzix crease pad. 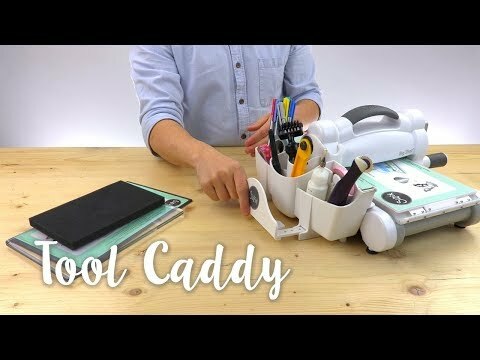 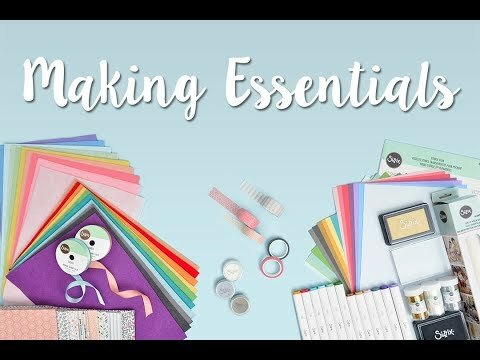 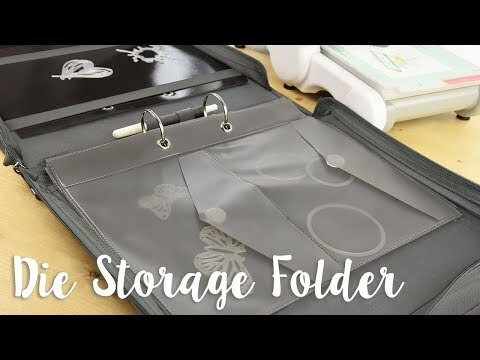 This handy how to video shows you how to use your Sizzix Tool Caddy. 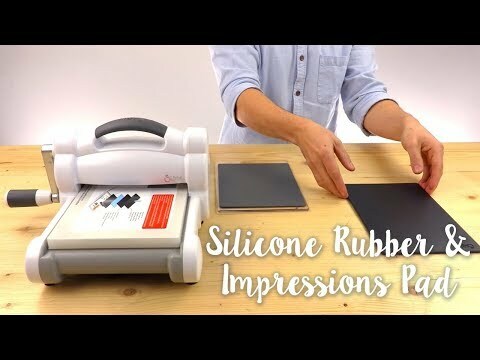 This handy how to video shows you how to use your Sizzix Silicone Rubber & Impressions Pad. 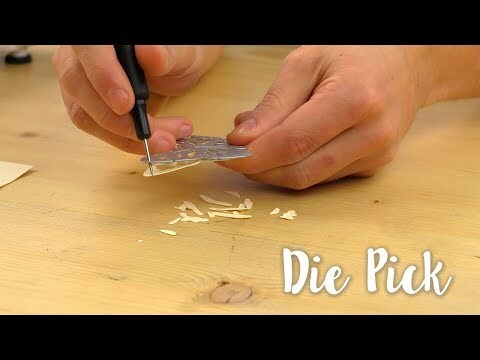 Results are dependent on die designs. 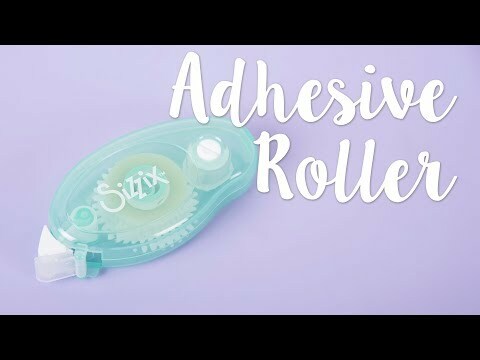 This handy how to video shows you how to use your Sizzix quilling tool. 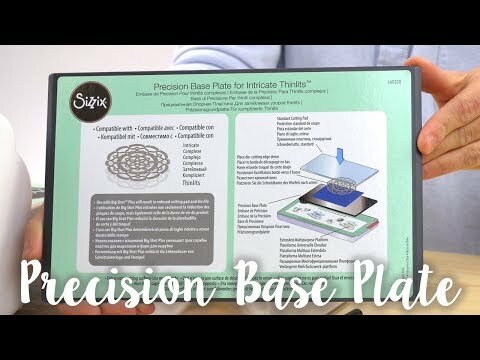 This handy how to video shows you how to use your Sizzix precision base plate. 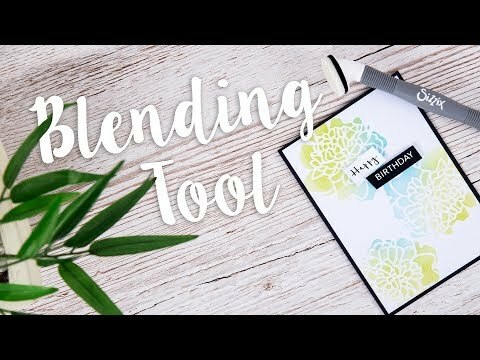 Please note the precision base plate should not be used with the Sizzix Big Shot Plus Machine. 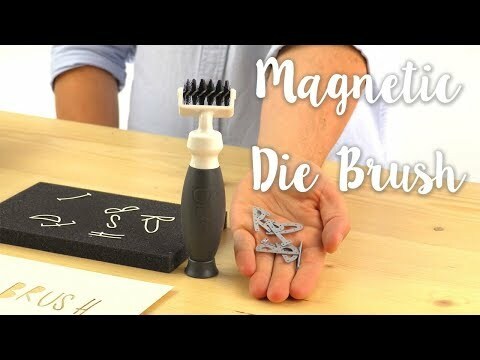 This handy how to video shows you how to use your Sizzix magnetic die brush.